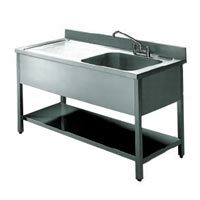 Our Stainless Steel Sinks are manufactured from high quality stainless steel AISI 304 (18/10). 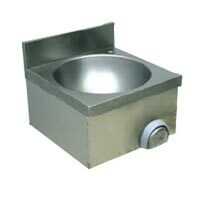 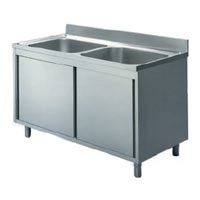 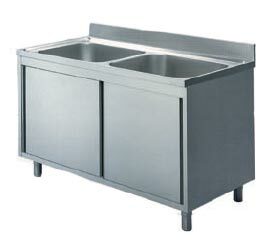 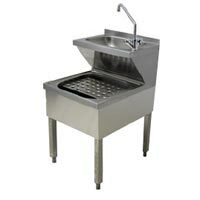 The Stainless Steel Sinks are soundproof and have round edges, which are suitable for any establishment. 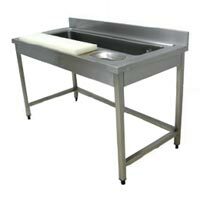 We are making available Stainless Steel Sinks in all dimensions and sizes, according to the clientsâ�� needs. 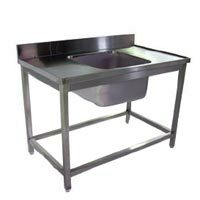 Avail premium Stainless Steel Sinks from us at the industry leading prices.